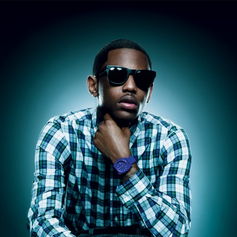 Royce Da 5'9", Jadakiss, Fabolous & Pusha T Put The "Summer On Lock"
"Summer on Lock" is the sought after banger Royce was cooking up. 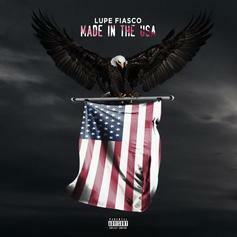 For Lupe Fiasco, living in the USA is a blessing and a curse. 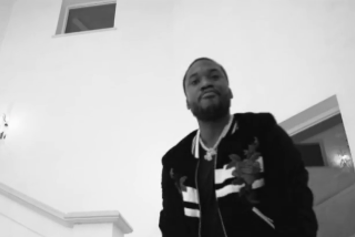 Meek Mill shares the video to the "DC4" standout "Shine." 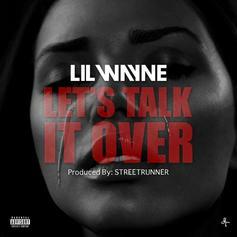 StreetRunner shares a mastered version of Lil Wayne's "1 Night Only," which originally appeared on his 2007 tape "The Drought is Over 4." 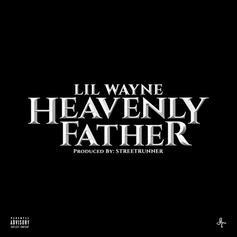 StreetRunner drops off an "epic" remastered version of "Heavenly Father," an alternate version of the track "Pray to the Lord," which he also produced. 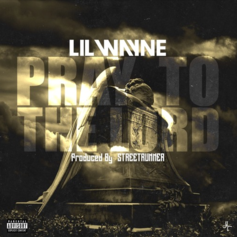 Hear a mixed and mastered version of Lil Wayne's "Pray to the Lord," which originally leaked nearly a decade ago. 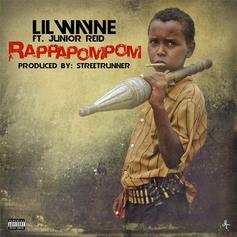 Hear the mastered of version of Lil Wayne's "RappaPomPom", which was recorded in 2006. 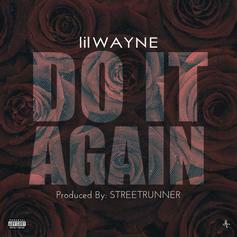 StreetRunner liberates another unreleased Weezy track: "Do It Again." 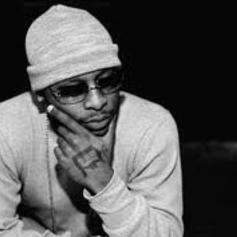 Streetrunner unveils another amazing song from the "Tha Carter III" sessions. 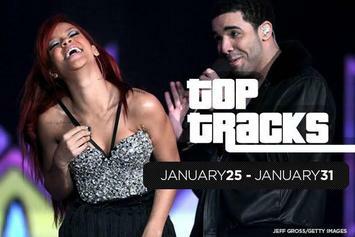 Here are the most viewed tracks on HNHH's Hot 100 for the week of January 25 - 31. 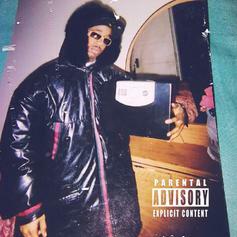 8 minute Freestyle off "Freestyle 101" Mixtape to hold you over til "Freestyle 102" mixtape drops exclusively on HNHH today! 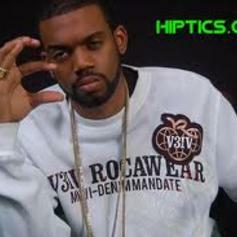 New version w/ Cee-LoBump Letter To My Son (Prod by StreetRunner), the latest cut from Don Trip featuring Cee-Lo Green on the assist. It was released on Thursday, September 22nd, 2011. 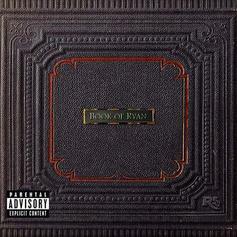 Give Writers Block (Prod By StreetRunner) a listen - it's a new offering from Royce Da 5'9", featuring Eminem. 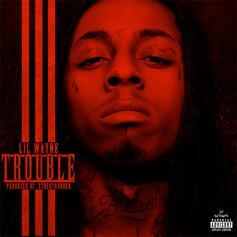 It was dropped on Saturday, April 9th, 2011. 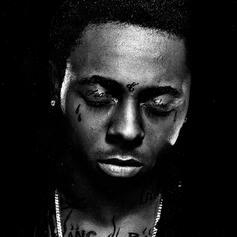 *Just Added*Have you heard Lil Wayne's new track We Back Soon (Prod. by Streetrunner)? 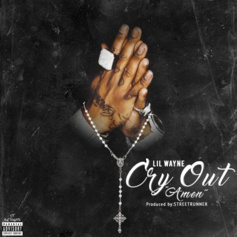 It dropped on Monday, March 7th, 2011. 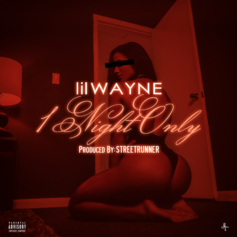 Mastered VersionListen to One Night Only (Prod By StreetRunner) (Mastered), a new offering from Lil Wayne, which was released on Saturday, January 1st, 2011. 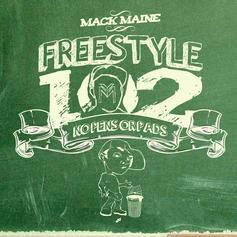 Full CDQ VersionCheck out RappaPomPom (Prod. 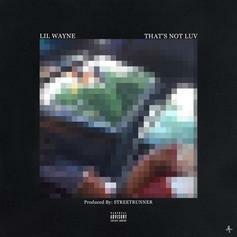 by StreetRunner) (CDQ), the latest from Lil Wayne which features a guest appearance from Junior Reid on the. 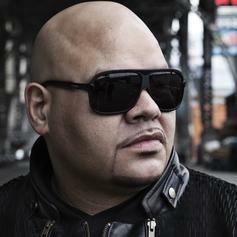 The track was released on Saturday, December 25th, 2010.